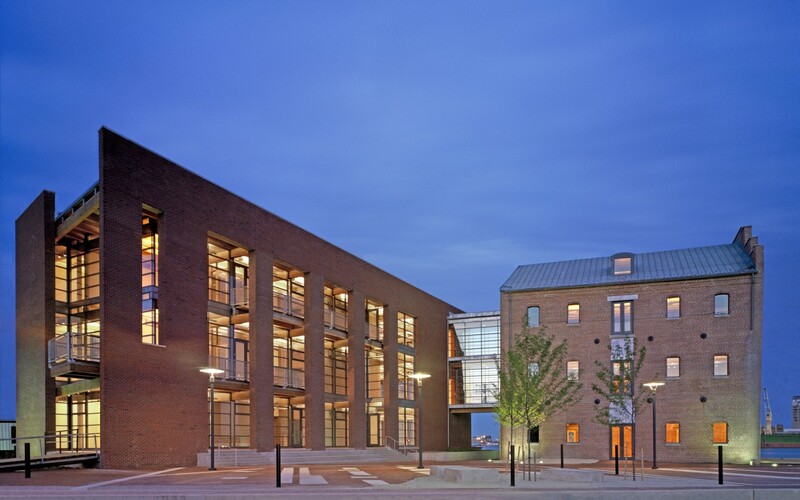 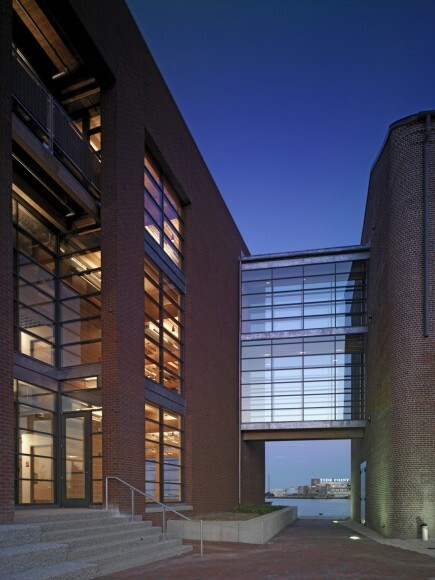 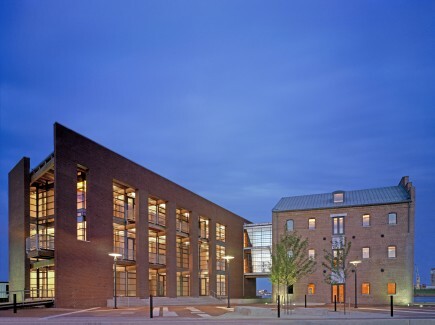 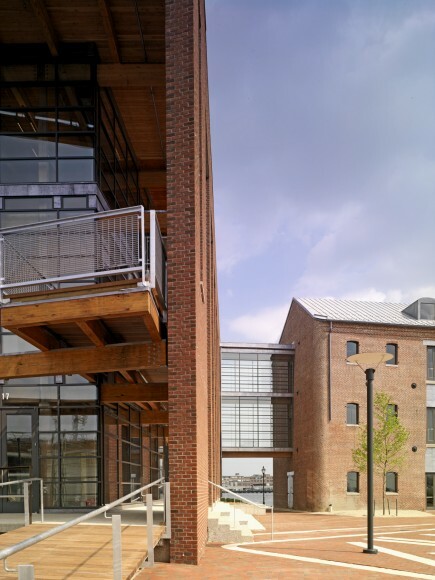 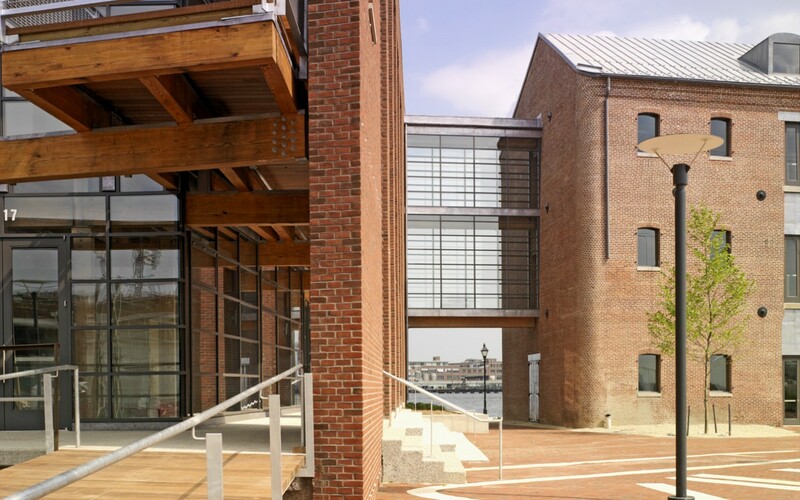 The Frederick Douglass - Isaac Myers Maritime Park and Museum is the new flagship campus for Living Classrooms Foundation, a non-profit organization that has spent the past two decades using maritime settings to provide hands-on educational and job training programs for Baltimore’s disadvantaged youth. 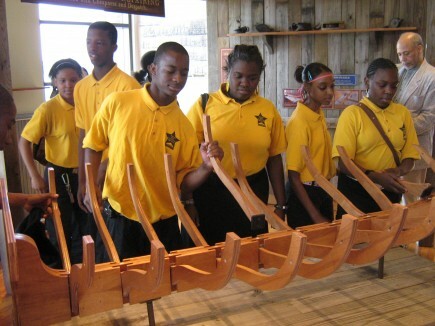 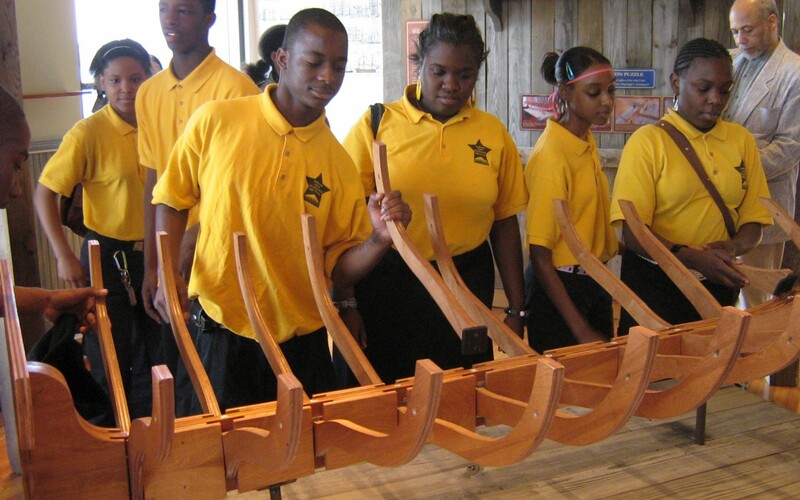 Drawing on the unique history of the site which sits adjacent to the original location of the first African-American owned shipyard in the country, the facility embraces past, present, and future, combining a variety of active hands-on learning opportunities with a museum of African-American Maritime History. 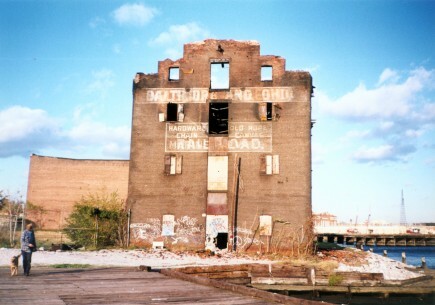 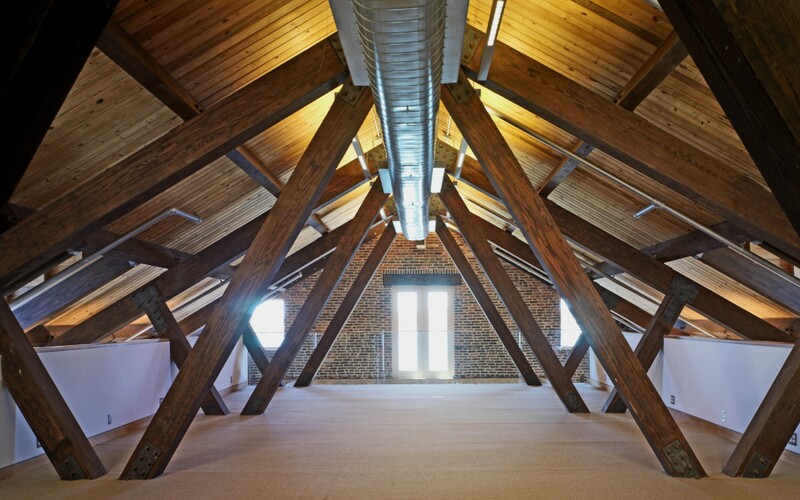 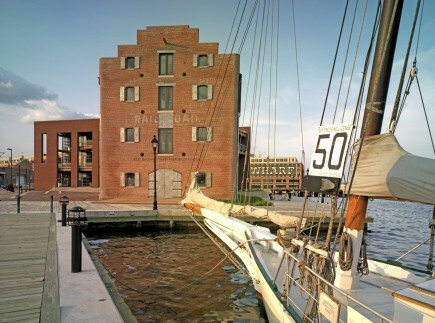 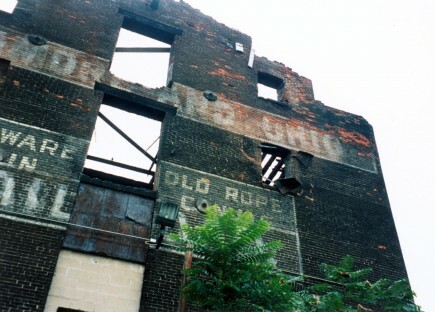 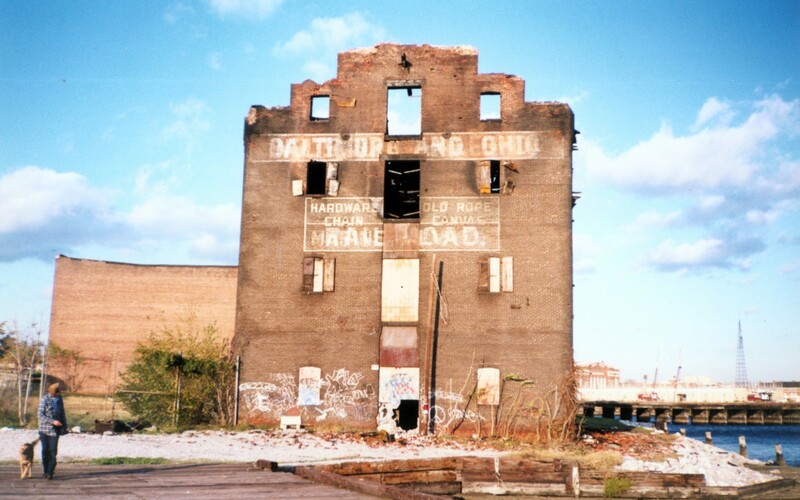 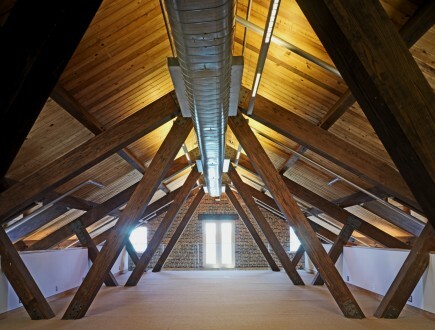 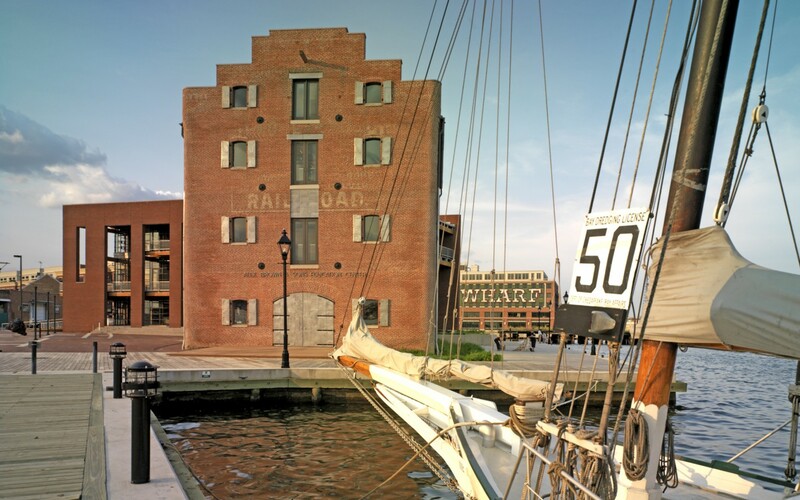 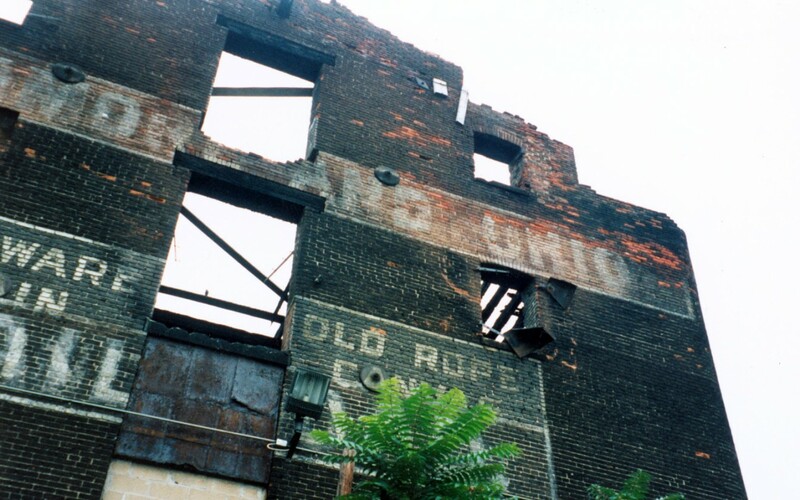 The project includes the historic restoration of the oldest standing industrial warehouse on Baltimore’s waterfront, the construction of a dynamic new adjoining building, a working historic marine railway, large community gathering space, a reconstructed pier, and the continuation of Baltimore’s celebrated Waterfront Promenade. 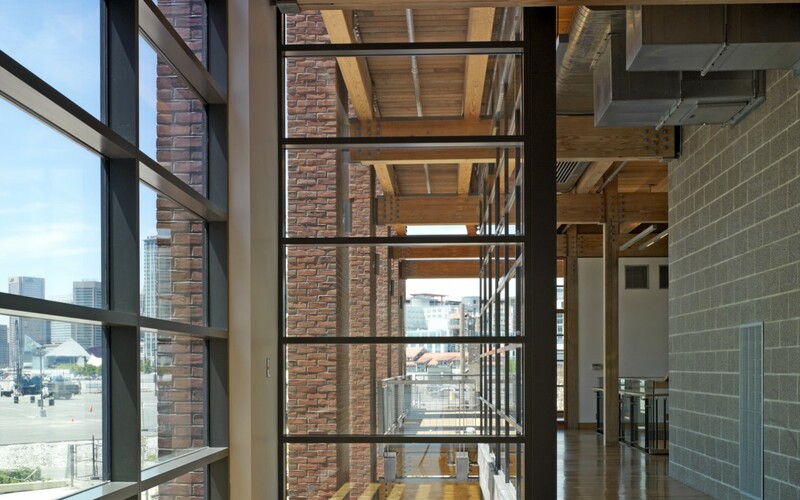 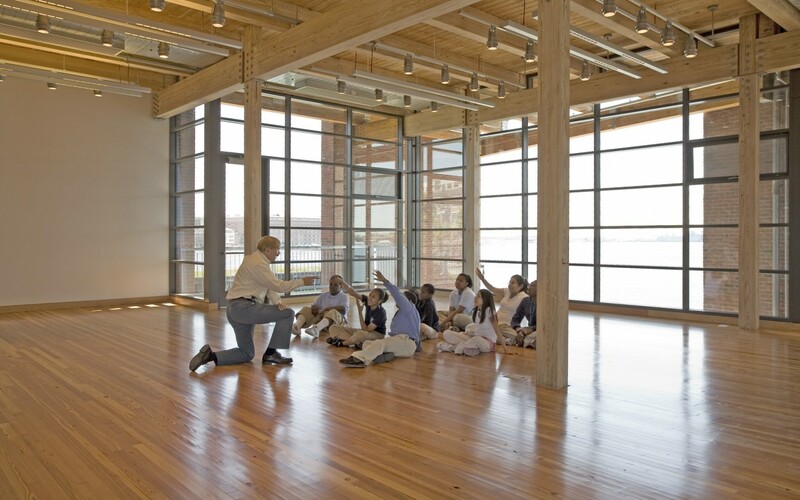 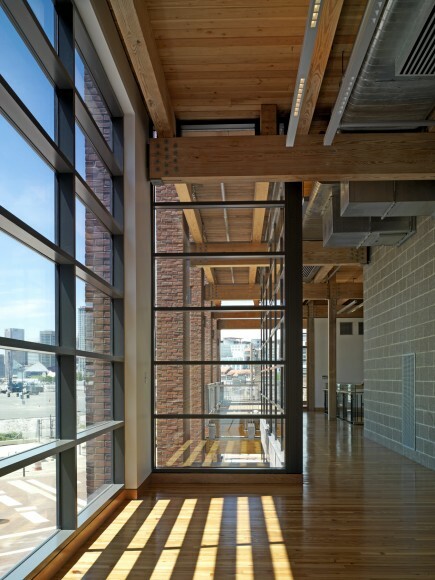 The design features classrooms, a woodshop, a café, meeting spaces, offices, interactive museum exhibitions, and program space for the expansion of the client’s educational and workforce development programs.